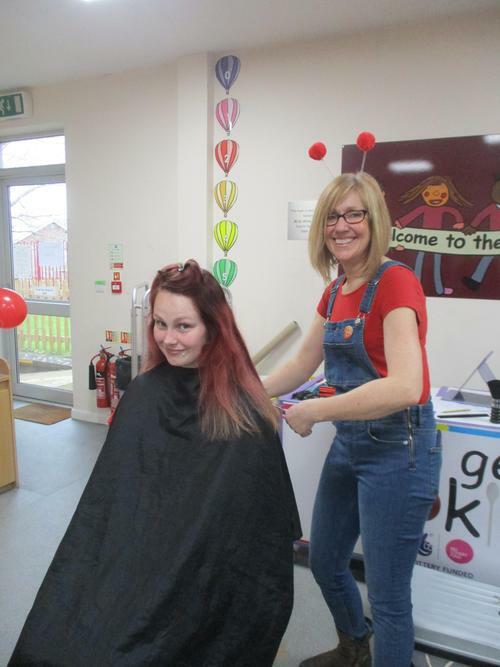 Red Nose Day in full swing! 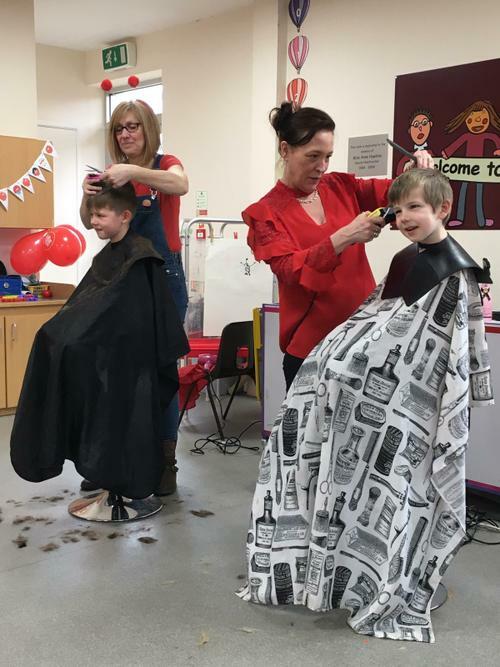 Our amazing hairdresser mums Mrs Payton and Mrs Cox are trimming and cutting this morning, all for Comic Relief, and are on target to raise around £180! 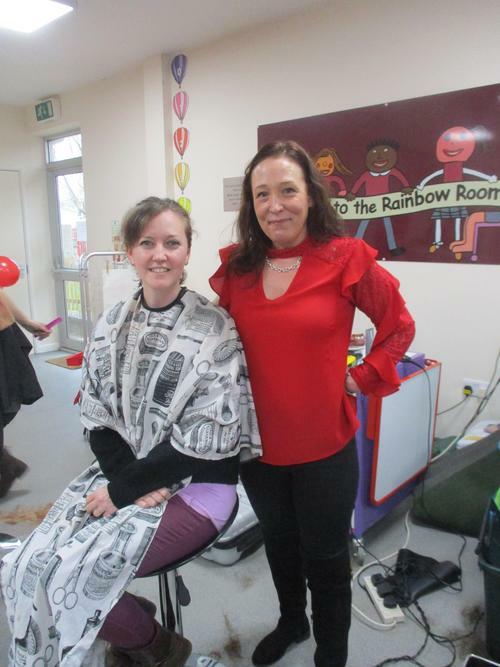 Children and parents have been dropping into the Rainbow Room salon which is a hive of activity as the stylists aim to complete more than 30 haircuts during the course of Red Nose Day! The amount raised so far from non-uniform day is a very impressive £200! Thank you everyone!